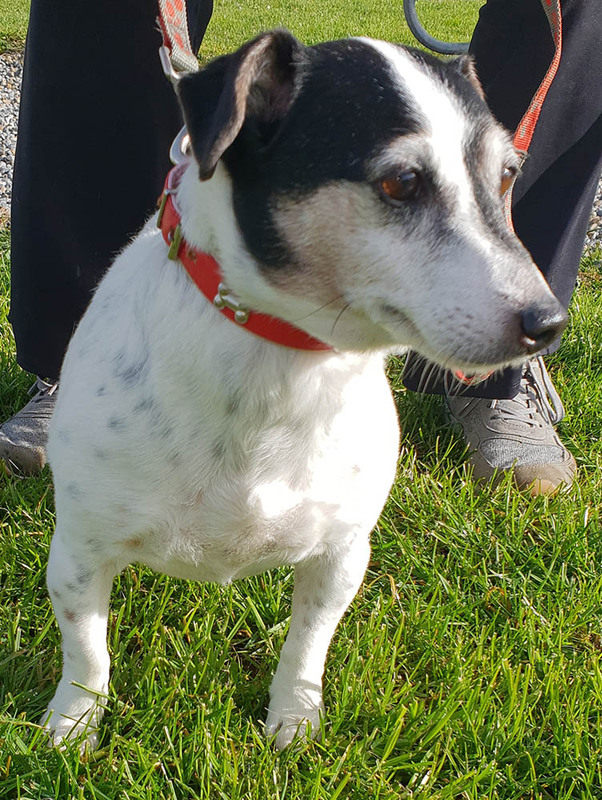 Roxy is approximately nine years old, a really lovely little terrier. She walks well on the lead and is housetrained. She would make a great family pet.